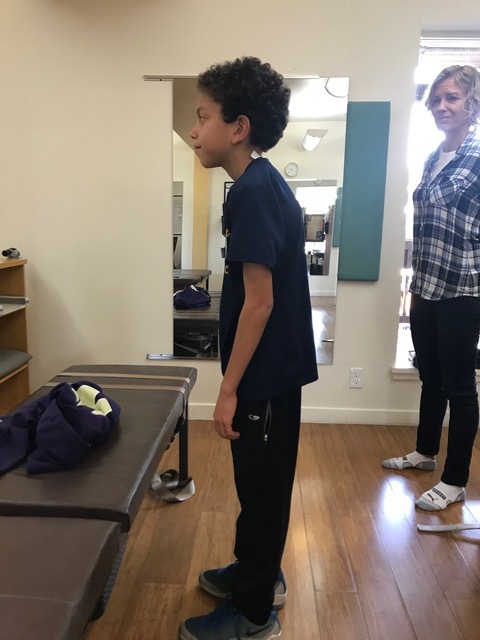 If you come in to see me and I find out your needs and I do my examination and after that if I say I can help you, you'll feel a result on the very FIRST ADJUSTMENT! You will know that you're well cared for and you will see and feel the difference. Even if you've been to SO many others physicians or chiropractors, etc, you will know you're on the right path. How much better? At least 50% TO 100% BETTER!! How can I dare say this???? On the very first adjustment??? Yes, I'm THAT GOOD. I know this sounds crazy…it does to me too to be honest with you, that's what has been consistently happening at my office. You will be able to verify the results yourself. New AMAZING results. You will see results the FIRST treatment. You will stand taller, breathe easier, move better and your skin color will improve. 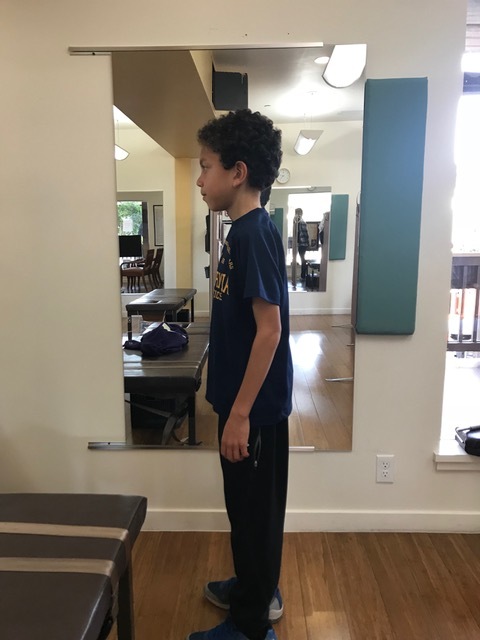 You'll even be able to stand taller without any effort and have better posture in addition to having less pain and discomfort! This new ground breaking technique, based on vital research, has caused me to change everything I do in my practice. I had to throw away just about everything I knew about how to fix a body. 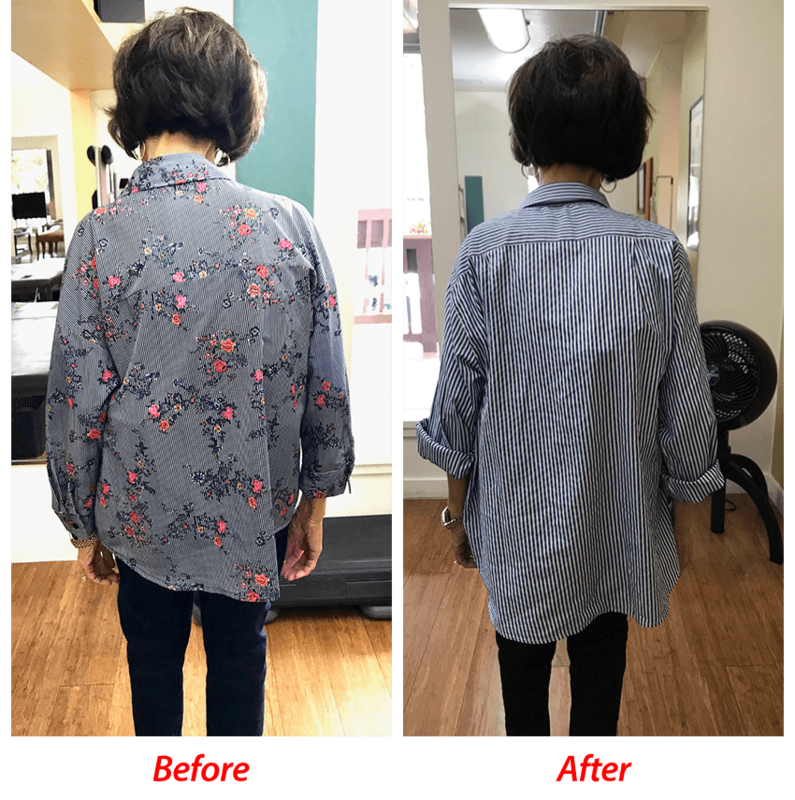 This very special method is called: Advanced BioStructural Correction and applied expertly and correctly gets RESULTS EVERY TIME!!! But this has to be done correctly or the results won't happen. That's why I've invested hundreds of hours studying, researching, practicing and working on this method, not to mention the money invested. But it has been SO worth it. You see I practice what I preach. I, myself at the age of 65 now feel like I've been re-born….structurally and I attest to you that I feel like I'm a good strong 30 year old!! 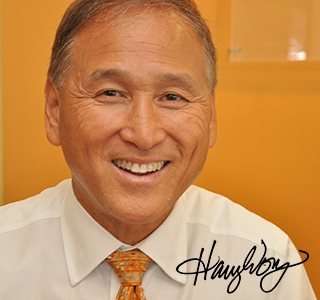 I've been on a 32 year search in to get better results for my patients: So, for 32 years, having seen tens of thousands of patients over the years, I've been on a constant search for better and more effective ways to see patients get better and faster. Not only did I want to stop all the unnecessary suffering patients went thru but to I also felt for their loved ones that have had to endure their pain and suffering. You see, pain, misery, disability, loss of function and quality of life not only affects you, but your friends and family. • A percentage of my patients would not respond to my care. Even though , it was the most advanced, state-of-the-art at the time. • I could not predict if you came in to see me if you'd really get well under my care, though many of my patients would get better! Unknown to almost all chiropractors, orthopedic surgeons, neurosurgeons, and physical therapists is a problem known as Adult Tethered Cord Syndrome. It turns out that due to structural misalignments, adhesions (stuck areas) form between the spinal cord and the bony spinal canal of the spine. These adhesions get stuck in our spine and can then pull on the nerves of the spinal cord. 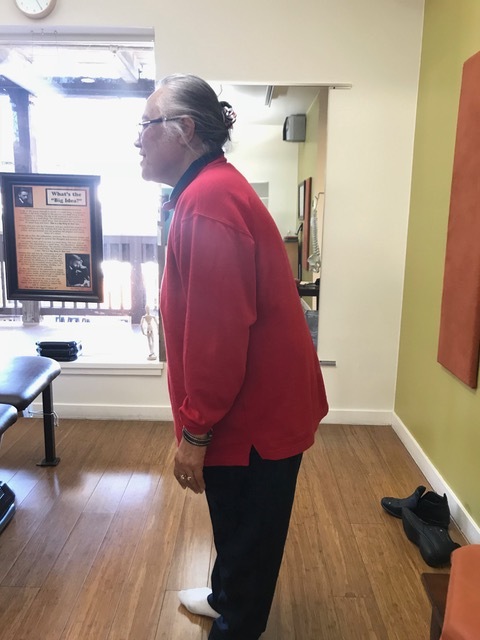 The result of this problem is pain, suffering and disability and a slow degeneration of posture and overall body function! The good news is that we've figured out how to release those adhesions without surgery. Painlessly in my office!!! The results are mind-blowing! Where you're feeling pain is not the cause of your pains. What has happened is that a bone has gone out of place that your body could not fix or reposition. Your body then attempts to remove the pressure from that mis-alignment by twisting to compensate for the imbalance that was caused. Where your body compensates to is where you hurt, but not where the actual mis-alignment is. It can be anything from a dull ache to severe sharp shooting pains. This is what happens: when I start treating you, I'll ask you what your pain level is. For example you have sharp shooting pains from your back down your legs. As I treat you, we'll monitor what's happening with the pains. What will happen is that as I start working on your neck and mid back, you'll suddenly notice your low back pains lessen or disappear. You'll wiggle around to verify this to see if you can reproduce the pain and you'll at first not believe it. That's how you know that this is finally a true way to really fix your spine. Thank you for reading this far. Take your next step that will change your life for the better. If I've given you the idea that all you need is one adjustment, then I apologize. To really fix your problems will depend on how messed up your spine is. The more messed up, the longer it will take. That will depend on what I find, your history, your current state of health, etc. But you will feel results that perhaps you've never gotten before. Will your pains come back? Yes and No. 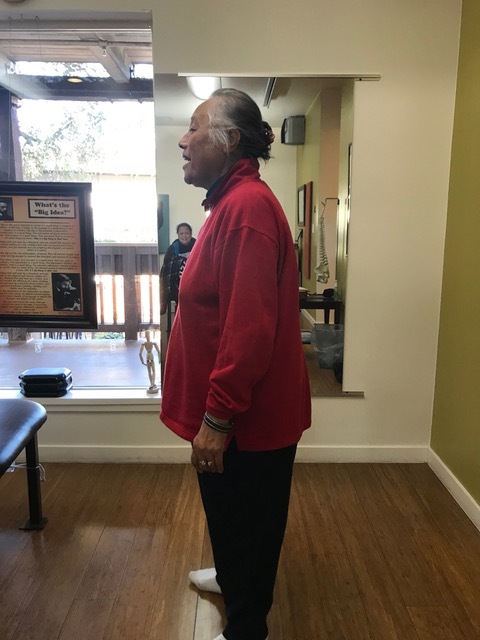 You see what we are doing is correcting only the vertebrae that have misaligned in a way that your body that could not fix by itself. When we do that, your body will "unwind" back to a much better position. You'll sometimes feel those same pains again but just not as bad. This will continue until your body completely unwinds. 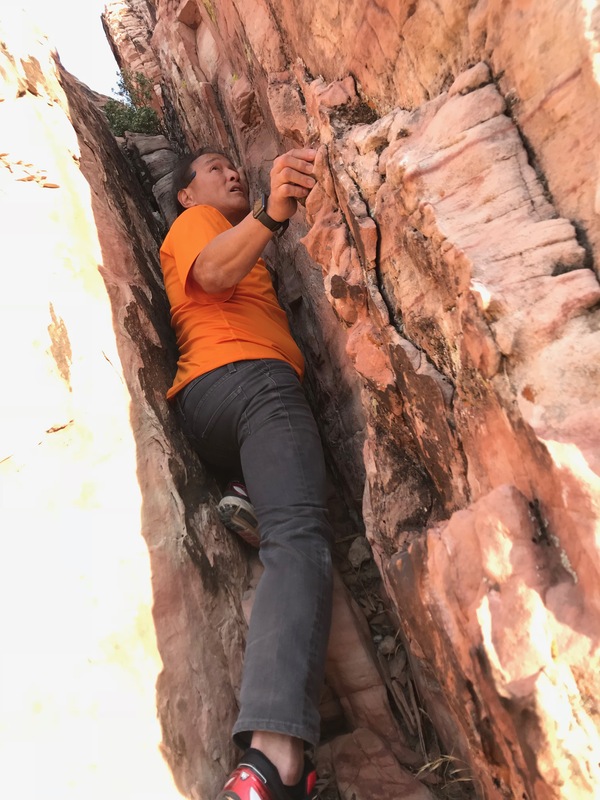 • At some time in your life, you twisted, bent wrong, had an injury, sat, stood or slept wrong enough to mis-align a vertebrae that your body could not self-fix. Most of the time your body does fix itself though. • Then your body had to twist or compensate for that problem. • Life goes on until you get something else out of alignment and the same thing happens. • Your body will again "twist" to compensate for that second bone out of place. • Your life then goes on and what you have today is the accumulation of all these "twists," meaning your body is all twisted or wound up. This new care actually "untwists" or "Un-Winds" these problems. This is truly fixing your body structurally for the first time! It will take a program of care to truly correct your problem and issues. My care recommendations go from 4 visits in 2 weeks of care to 6 - 12 months of care at 3 visits each week. • Your pains remain gone. What about you, what do you need to do? • Show up. You and I can't do this without each other working together. • Come with an open-minded skepticism is welcome. You'll see for yourself! • Come to my Sit-Stand-Sleep Seminar to learn how your daily routines and habits as what you do is just as important. 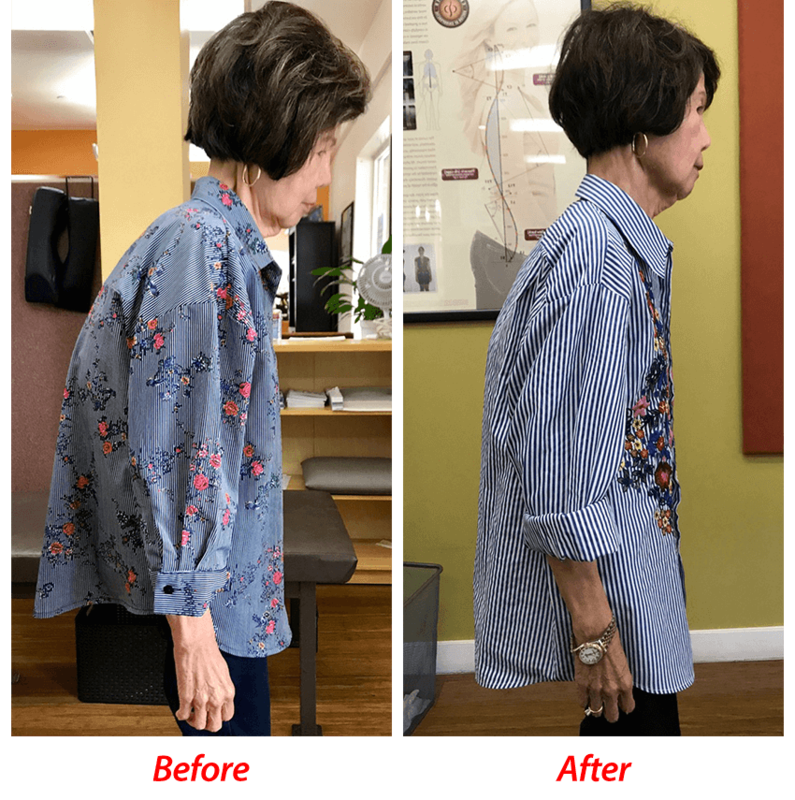 • Your Posture WILL IMPROVE naturally. My goal is to give you’re a NEW LIFE….physically and structurally. If you’ve read up to here so far….very well done, thanks for staying with me in your journey to a new you.